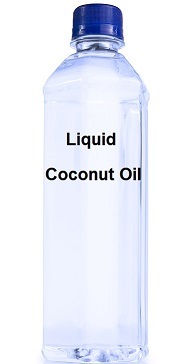 What is Liquid Coconut Oil and MCT Oil? People are shocked to find out that Lauric acid is 50% of real coconut oil, and 0% of liquid coconut oil. Isn’t Lauric acid part of the great benefits of coconut oil and why Dr. James has people take it? Don’t settle for less than the best. Use the real thing, whole coconut oil. Tropical traditions has a great article on liquid coconut oil that you can read here.What is Liquid Coconut Oil and MCT Oil? – Tropical Traditions. 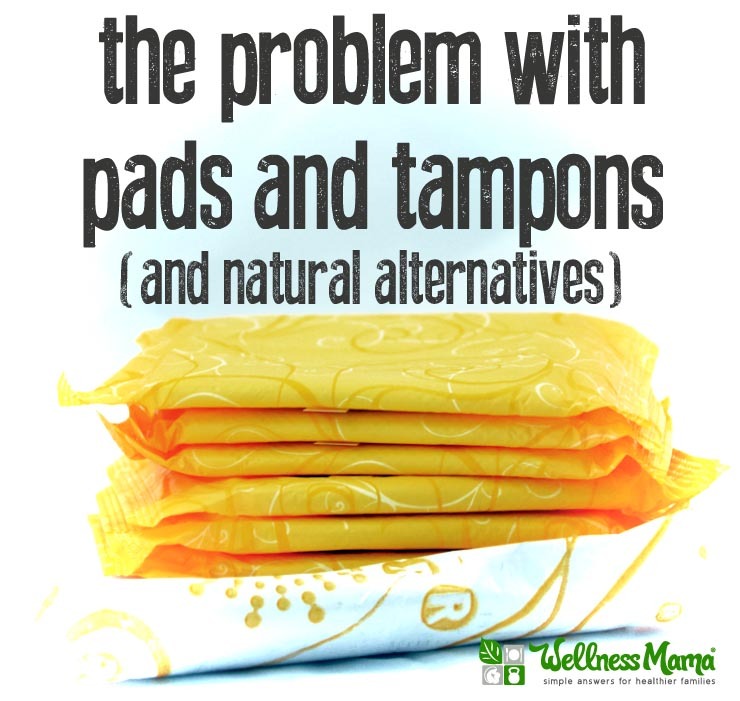 This entry was posted in articles, coconut oil, Health and tagged Coconut oil, MCT oil on December 26, 2014 by Lynn. The title says it all! If you have ever heard Dr. James talk about excitotoxins, but wanted more info or proof and studies, then this is the article for you. Excitotoxins: The FDA-Approved Way To Damage Your Brain » HoneyColony. This entry was posted in articles, Excitotoxins and tagged excitotoxins on December 25, 2014 by Lynn. This is a fun article and video that delves into what is behind the scenes in your food. You will never guess what raspberry flavor is made from! A Natural And Artificial Flavoring Factory: Behind The Scenes Of Givaudan (VIDEO). This entry was posted in articles, Excitotoxins, Health, Uncategorized and tagged excitotoxins, natural flavors on December 22, 2014 by Lynn. As the seasons change your body becomes more susceptible to cold and flu. There are so many things you can do to boost your immune system. But, did you know that Massage therapy is a natural way to strengthen your immune system? Especially if it is already weakened by stress, fatigue or poor nutrition. How does massage therapy help your immune system? By stimulating “natural killer cells.” Since massage therapy decreases cortisol that destroys natural killer cells, your immune system gets a boost. For the full article Massage: It’s real medicine – CNN.com. Increases the activity level of the body’s white blood cells, resulting in a stronger, more responsive immune system. This allows the body to better detect bacteria and fight infection. Releases the stress stored in your muscles and other places in your body, freeing your body to battle whatever is in the air. In fact, chronically ill patients who receive regular massage therapy experience an 80 percent improvement in their immune system function, according to a study conducted by the Touch Research Institute at the University of Miami. Massage therapy is more than relaxing me-time. Studies continue to prove the physical, and emotional benefits of a massage therapy session. Our highly trained massage therapists are anxious to help you feel better this holiday season! This entry was posted in Health, Therapies and tagged immune system, massage, stress on December 8, 2014 by Lynn.